View data about millions of simulated phishing attacks sent through our Security Education Platform. First, we’ll explore the three primary types of phishing email examples and how social engineering is the common thread with these types of attacks. 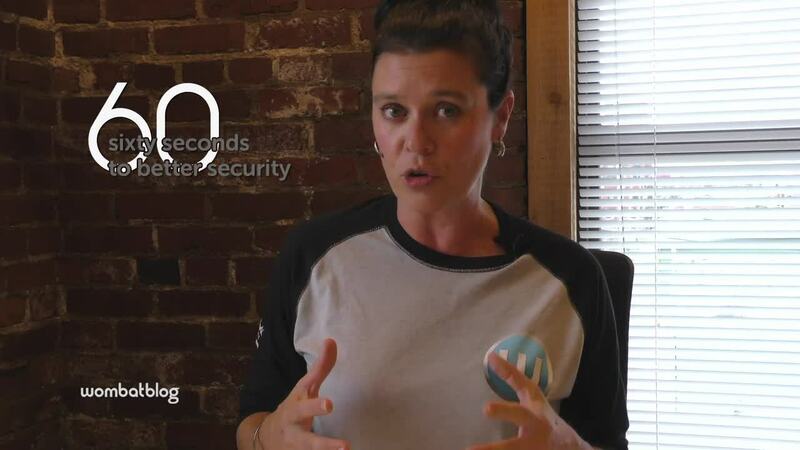 Then, we’ll move on to what phishing can do, and why cybercriminals invest time and effort in phishing attacks. We’ll also look at what could happen if you were to fall for a phishing scam, either at work or in your personal life. Finally, we’ll introduce some resources that will help you better understand the impact of phishing, as well as anti-phishing training modules and phishing tests designed to help individuals recognize and avoid attacks. Cybercriminals use three primary mechanisms within phishing emails to steal your information: malicious web links, malicious attachments, and fraudulent data-entry forms. 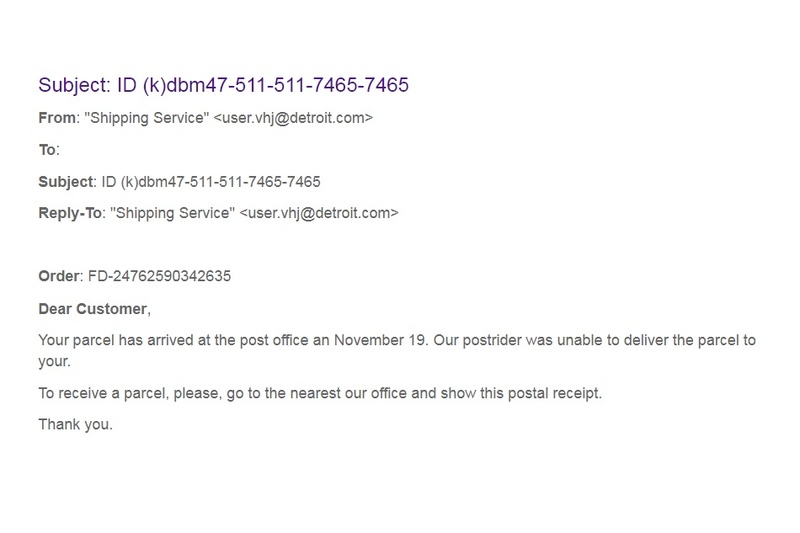 For additional examples, check out our Latest in Phishing blog series. You can also subscribe to our blog to receive notifications when new posts are published. Here is an example of a fake landing page shared on the gov.uk website. 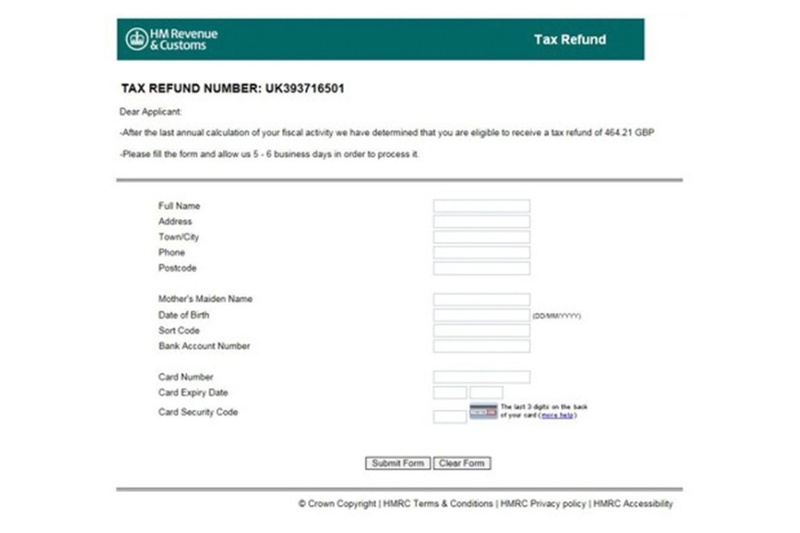 After clicking on a link in a phishing email, users would be routed to this fraudulent page that appears to be part of the HMRC tax collection agency. Users are told they are eligible for a refund but must complete the form. This type of personal information can be used by cybercriminals for a number of fraudulent activities, including identity theft. Our customers have used our Anti-Phishing Training Suite and our Continuous Training Methodology to reduce successful phishing attacks and malware infections by up to 90%. Make our unique, four-step Assess, Educate, Reinforce, Measure approach the foundation of your phishing awareness training program. Quickly and effectively assess how susceptible your employees are to phishing and spear phishing attacks with our ThreatSim® Phishing Simulations. 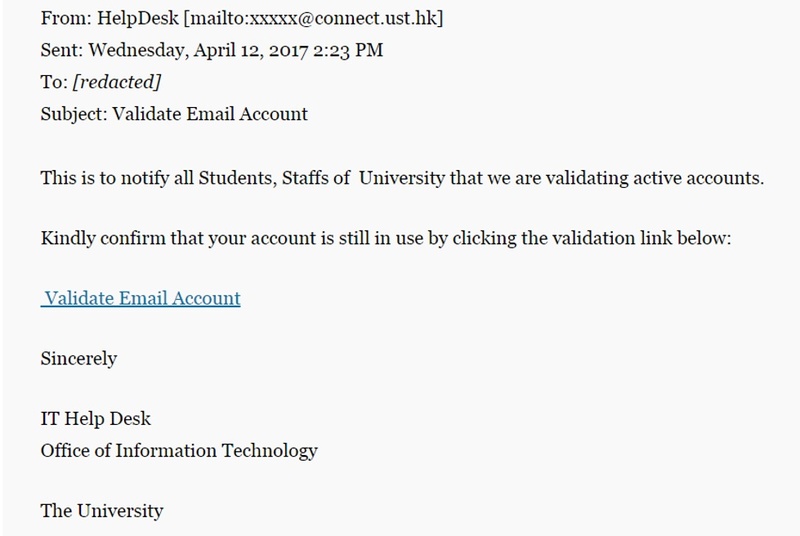 End users who fall for simulated phishing attacks are automatically presented with a Teachable Moment. This “just-in-time” guidance lets users know what they did wrong and offers tips to help them avoid future threats. We recommend that your security awareness training program include organization-wide phishing education as well as targeted anti-phishing training. Our unique approach and interactive training modules help you deliver effective cybersecurity education in a flexible, on-demand format that minimizes disruption to daily work routines. Reinforcing best practices is critical to improving retention. Our PhishAlarm® email reporting tool enables end users to report a suspected phishing email with a single mouse click, reinforcing positive behaviors. Our optional PhishAlarm Analyzer email prioritization tool maximizes PhishAlarm’s capabilities and streamlines response and remediation efforts on reported emails. 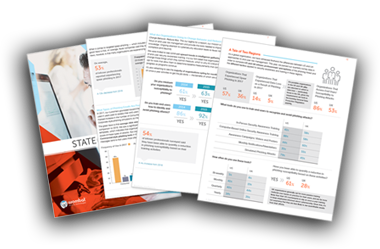 To learn more about how phishing affects organizations around the world, we encourage you to download our State of the Phish™ Report. This annual report analyzes data from tens of millions of simulated phishing attacks as well as an extensive survey of our database of infosec professionals. The report also includes survey data from thousands of end users in the US, UK, and Germany, measuring their knowledge and behavior around phishing, ransomware and more.